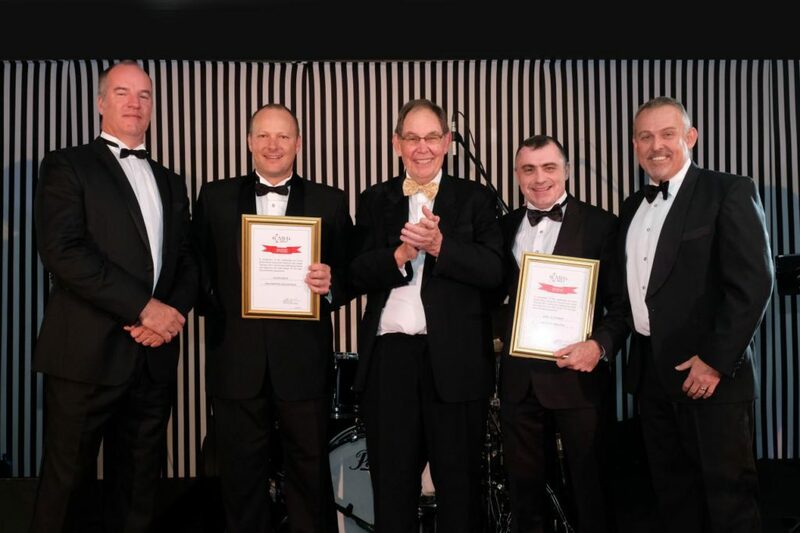 The North’s own Toyota landmark, CMH Toyota Umhlanga, has knocked the socks off 40 other CMH dealerships countrywide to jointly win the CMH Dealer of the Year Award. 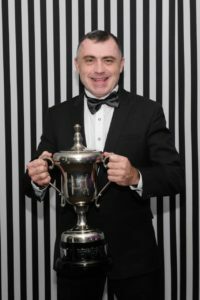 Mark van Heerden, Autodealer’s own Toyota Guru who has built up a following with his catchy “Mark Says” car-buying antics through his adverts, made history by being CMH Toyota Umhlanga’s first Dealer Principal to be recognised for the CMH Dealer of the Year Award. And, out of the entire CMH Group which includes all brands of vehicle dealerships, CMH Toyota Umhlanga came first in the Workshop Departmental Competition. An overwhelmed Mark told Autodealer that all credit must go to his fantastic team of managers and staff for the dealerships winning of the CMH Dealer of the Year certificate and trophy. Mark believes attitude is important and infectious and his team are not only proud to be the best in the country but are also passionate about selling the country’s top brand – Toyota. “We realise we are fortunate to be conveniently situated near Gateway as we are able to serve our customers from Phoenix through to Durban. But, we are also dead bent on providing the highest level of customer service. 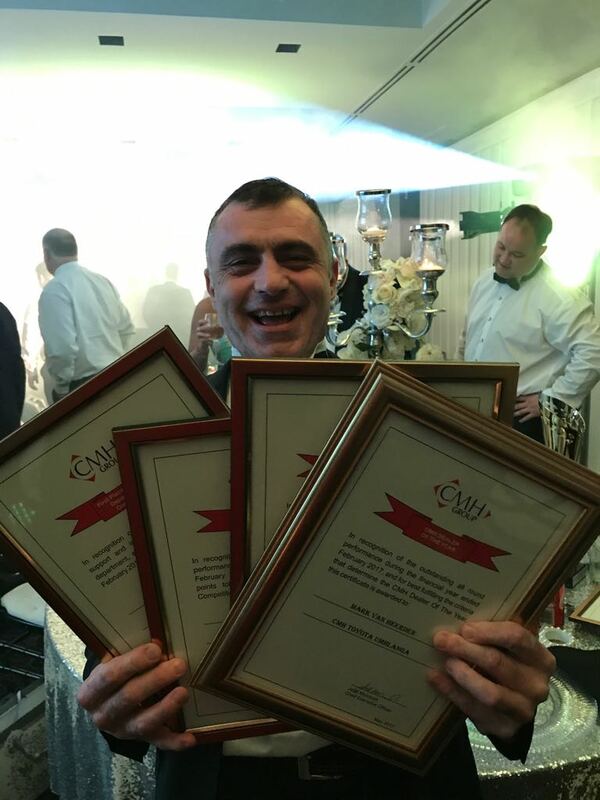 We believe in ongoing training, mentoring and support as a happy, experienced team equals happy, satisfied customers,” says Mark. 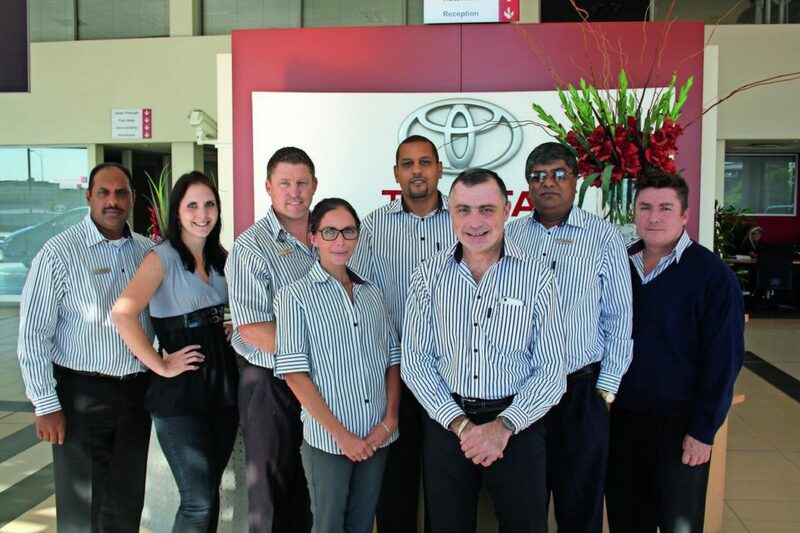 Another win Mark and his team are very proud of, is being nominated by Toyota South Africa as a Best-In-Town Dealer, only the sixth dealership to be nominated for this nationally. This nomination speaks volumes as it accurately measures how significant the CMH Toyota Umhlanga dealership is throughout the area it serves, with particular attention being paid to the Voice of the Customer. 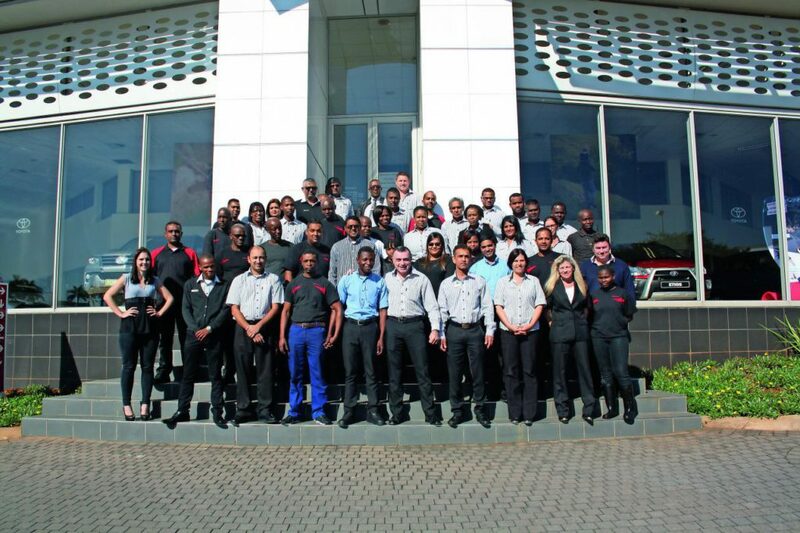 So, for a great customer experience and to mingle with the country’s best CMH dealership and team, visit CMH Toyota Umhlanga, situated at 1 Wilton Crescent, Umhlanga Ridge.